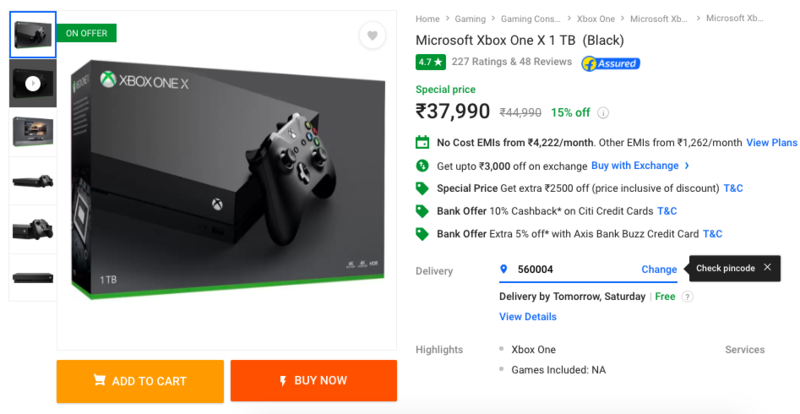 Flipkart’s Big Freedom Sale is currently underway and for you gamers, who have been looking to upgrade to the Xbox One X, the console is available at its lowest price of Rs. 37,990. The console usually retails at Rs. 40,490 but has now been marked down by Rs. 2,500 for the sale, which makes the Xbox One X available at Rs 37,990. The Indian e-commerce giant has also partnered with Citi Bank to extend a 10% cashback to credit cardholders at checkout. The Xbox One X is currently the most powerful gaming console available on the market, which puts most of the gaming setups out there to shame. It’s designed to offer you an immersive 4K gaming experience (alongwith support for HDR), with 6 teraflops of graphical processing power in tow. 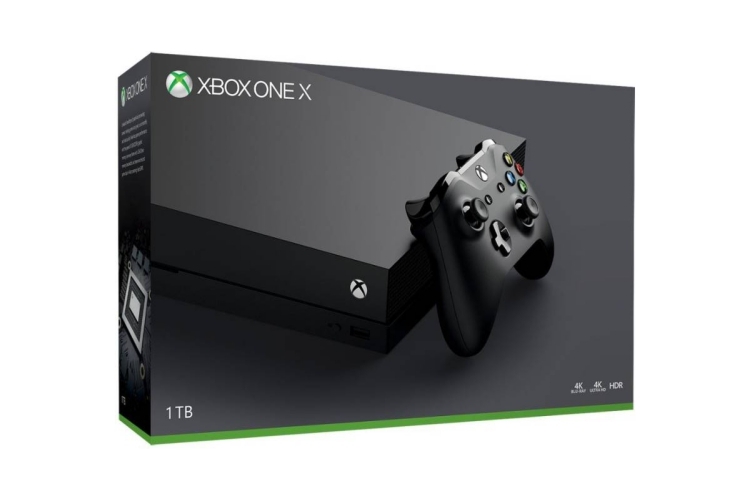 The Xbox One X boasts of 8 custom x86 cores clocked at 2.3GHz coupled with 12GB of GDDR5 RAM, making it about console about 40% powerful than other standard consoles in the market. So, are you planning to buy the Xbox One X to upgrade to a better gaming experience? Don’t forget to share your experience with us in the comments below.